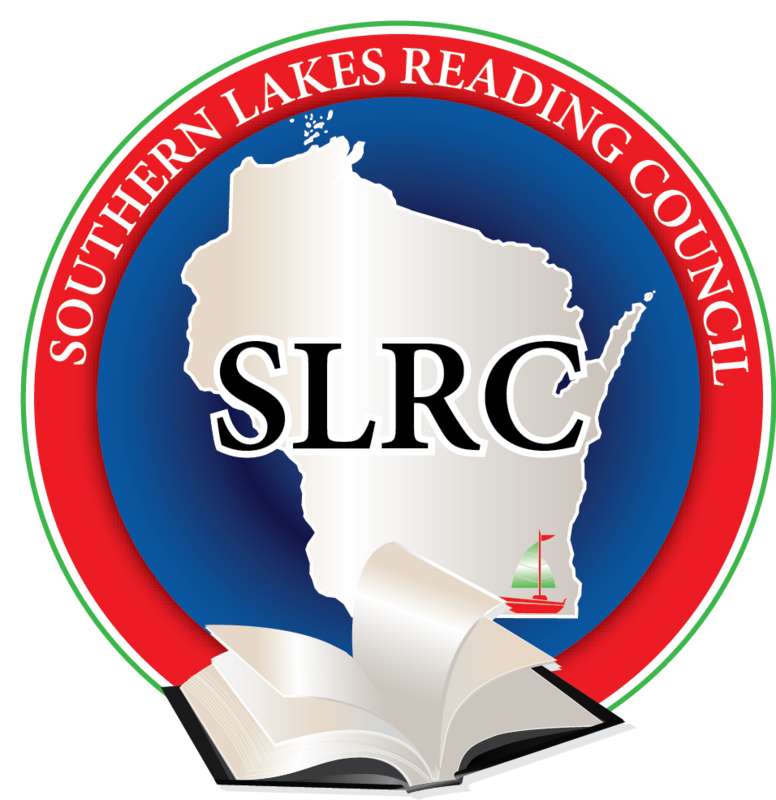 Welcome to the website for the Southern Lakes Reading Council. Access the SLRC flyer here. Click here for the latest SLRC newsletter. Location: Turtle Creek Elementary School in Delavan. Create collaborative, growth oriented learning communities. Learn to embed read alouds and mindset lessons within structure of existing reading workshops, utilizing gradual release of responsibility, continuously reflecting on purpose, relevance, and authenticity of this work. Dweck’s research as well as work of Mraz and Hertz will be discussed. Join a journey incorporating growth mindset into daily work—see how the power of “yet” produces reflective students finding joy and satisfaction in learning. We are dedicated to improving reading instruction and promoting literacy. We enjoy networking with others who are also dedicated to excellence in literacy from Walworth, Western Racine, and Western Kenosha counties. We benefit from hearing top-notch speakers who present on best practices in the field of education. We believe it is important to stay current and informed. We publish newsletters for our members several times each year with information on area workshops, conferences, new materials, books, and current trends or practices in teaching reading and writing.